Breathless media coverage of when and how AVs will be deployed has largely ignored the reality that AVs can only drive on roads that have been mapped, mostly in cities. That’s the idea behind companies like Mapper, DeepMap and lvl5. This strategy still has limits, like the fact that it usually requires hiring people to physically drive around gathering images of roads. Google developed a system that can navigate a city without maps simply by using Street View images and learning the locations of landmarks. 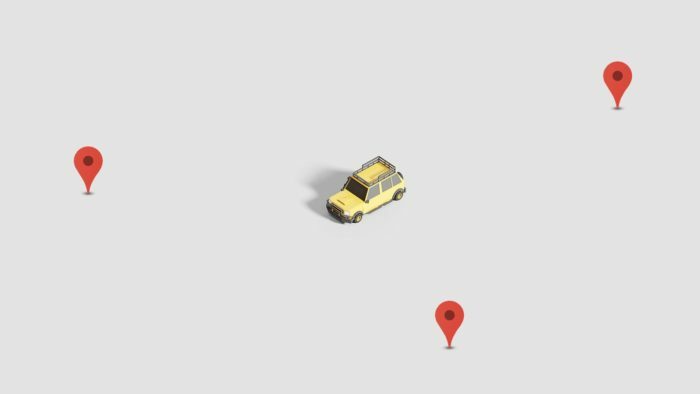 MIT created a framework that combines basic GPS data with onboard sensors, enabling its cars to drive themselves on unpaved country roads without a 3D map. These methods can be less reliable, though, when there’s low lighting. The bottom line: With or without maps, AVs still can’t function in many scenarios, including unmapped roads. Additional advances in sensor technology, mapping, algorithms for perception and more will move AVs closer to full autonomy anywhere. Daniela Rus is director of MIT’s Computer Science and Artificial Intelligence Lab and a professor of electrical engineering and computer science. This article first appeared at Axios - Expert Voices on Apr 10, 2019.